Opt for a look that's both chic and sophisticated. 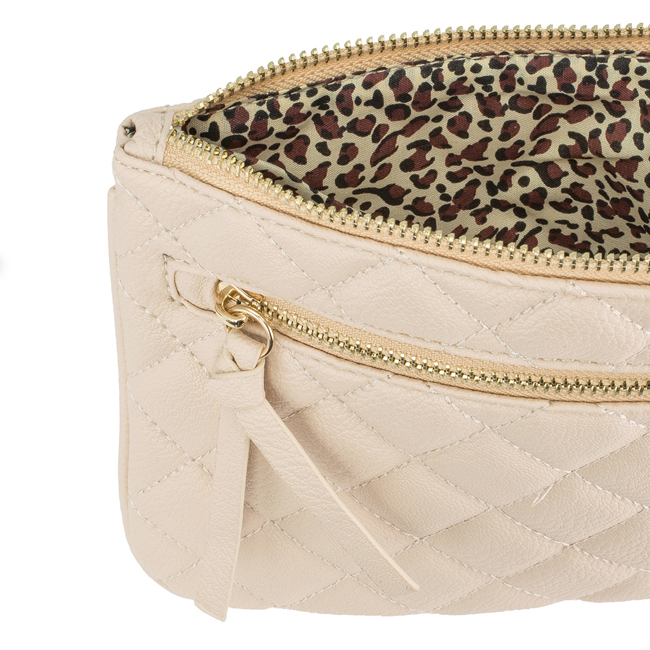 Quilted details add a feminine touch while leopard print lining heighten your outfit! 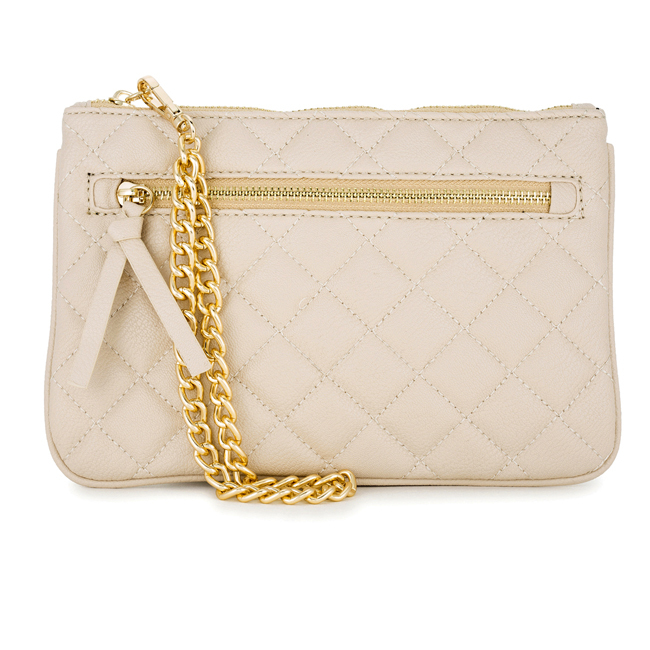 Comes with a detachable 9 gold chain wristlet. Our clutch selection is stylishly designed without sacrificing comfort. We offer different choices of fabric color and style. Browse our selection and you’ll definitely find your unique look.